This past April, Anna Lunoe kicked off the festival season on the Sahara Stage making her Coachella debut. The set was a sophisticated genre-bending thrill ride winning her legions of new fans. A particular tribal club record in her set caught the attention of Skrillex, resulting in him signing, mixing and mastering the track himself. 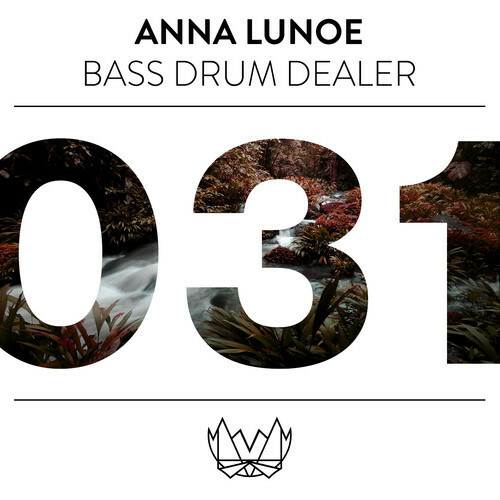 Now Anna has teamed up with Nest to bring you the Bass Drum Dealer (B.D.D) EP. With B.D.D, Anna takes us on a journey through house-inspired jungle rhythms, industrial synths, and a slamming half-time breakdown, with the song punctuated by Lunoe’s hypnotic vocals.T he B-side features the collaboration between club maestro, Treasure Fingers, and Anna titled “Bad MF” — a West Coast-inspired House record with serious dancefloor potential. “Bad MF” might take the cake for me, but either way, the entire EP is available for free download so get clicking and become your own bass drum dealer!